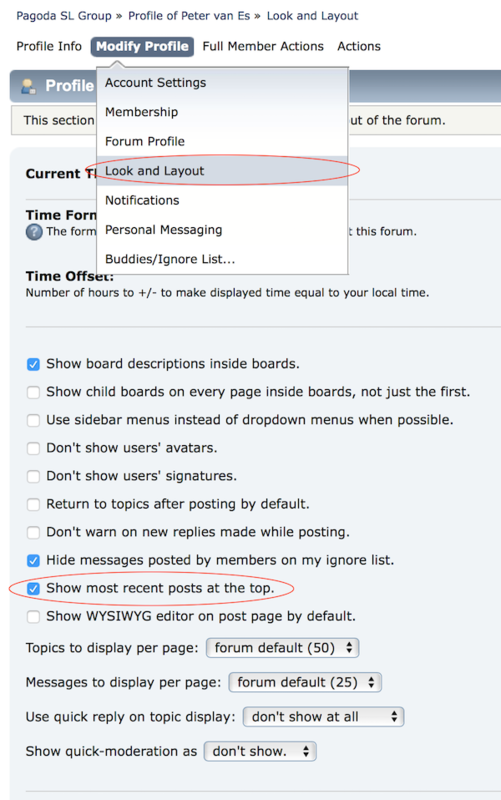 A question by Tom (Sandcrab59) reminded me that many of you are probably not aware of one of the most useful functions of the forum. And because of that, some of you may have difficulty finding posts again once you have read them. This is common when you use the “Show unread posts since last visit” function. Because every time you have read a post, it will disappear from this list. Then use the “Show unread posts since last visit” function as per usual. All new posts appear at the top of the list, so you do not need to scroll down to the last page. If you now want to read a post again, just use the regular access function. 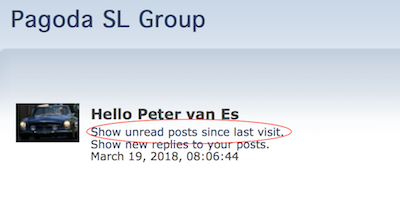 Instead of using “Show unread posts since last visit”, you just click on the forum name (e.g. General Discussion). If you have set “Show most recent posts at the top” it is easy to find the topics that are recent.